This complex is the Largest (bear only) Bear Ranch in the entire United States! Found only in the Wild Upper Peninsula of Michigan. 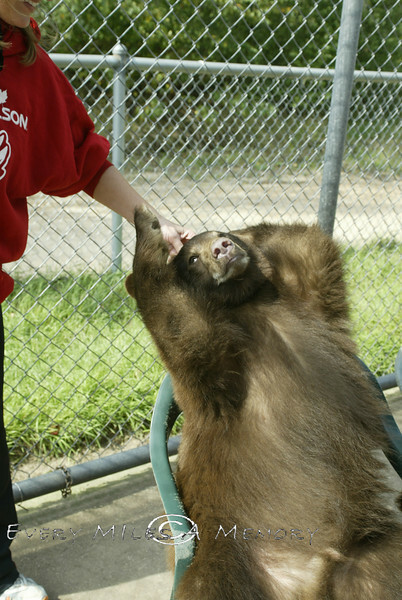 Oswalds Bear Ranch is located just 20 minutes south of Tahquamenon Falls. So if visiting the Newberry area of the Eastern Upper Peninsula, make sure to stop by for a look. If you were to purchase any of these images, the watermark will not be on the print. Thank you for Looking!